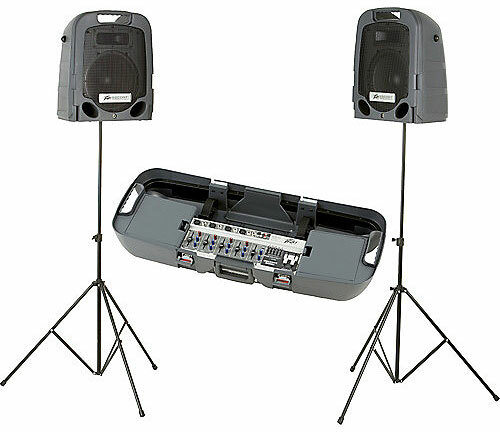 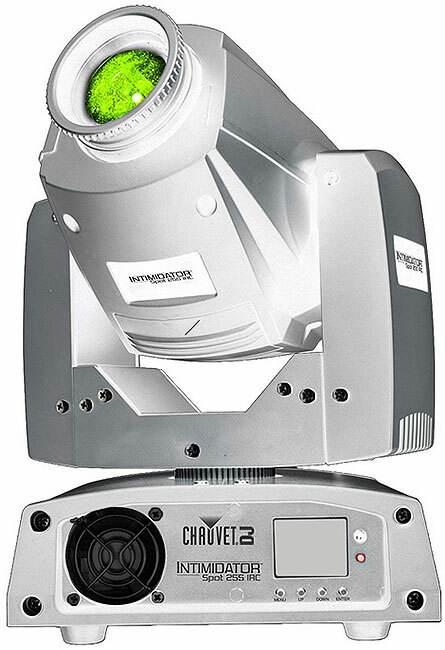 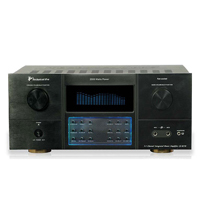 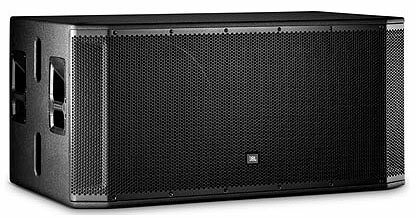 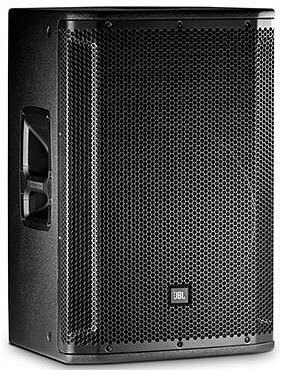 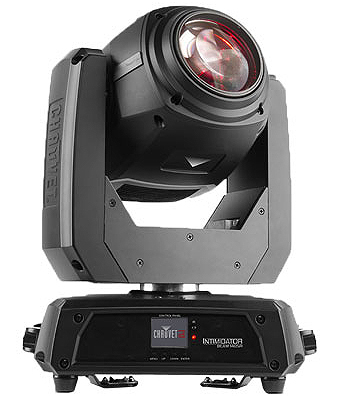 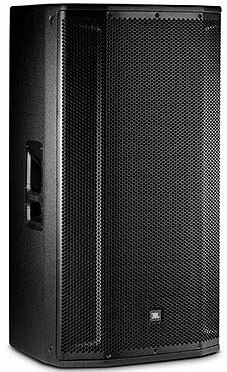 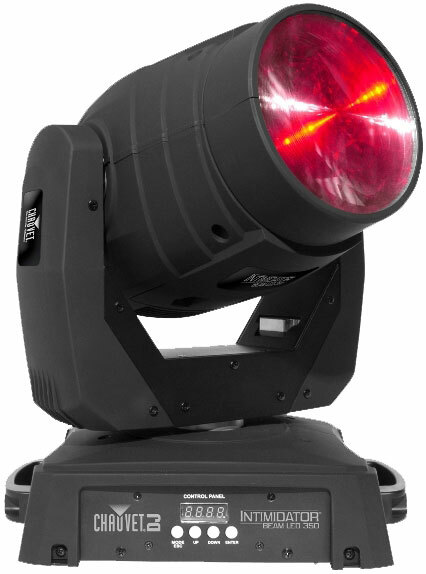 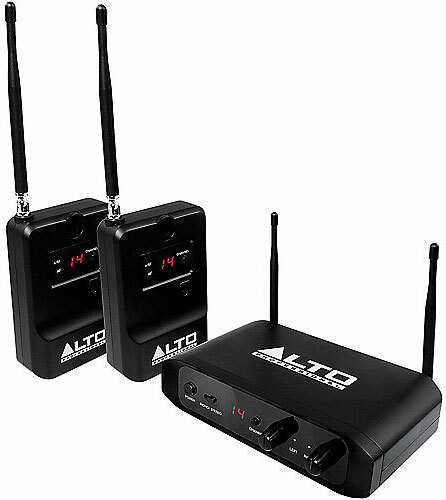 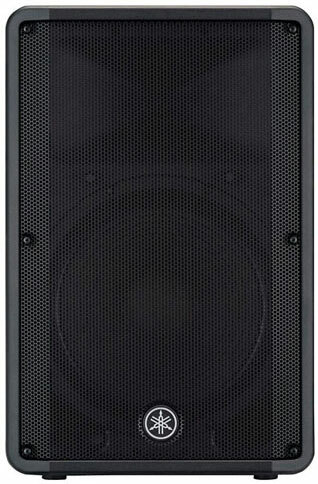 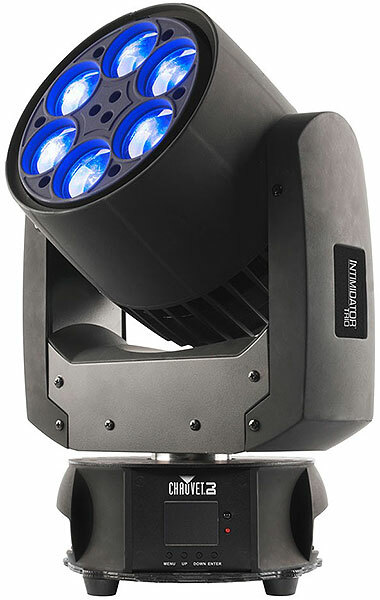 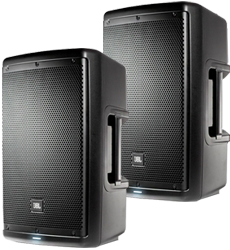 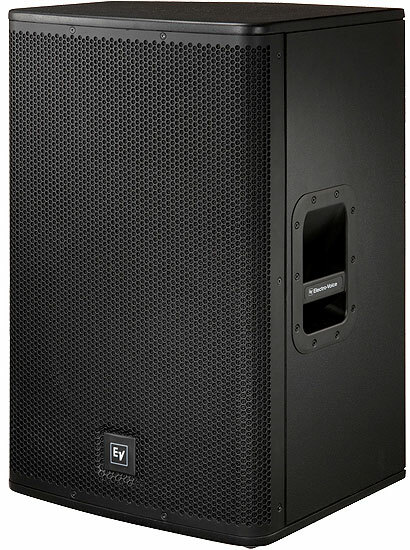 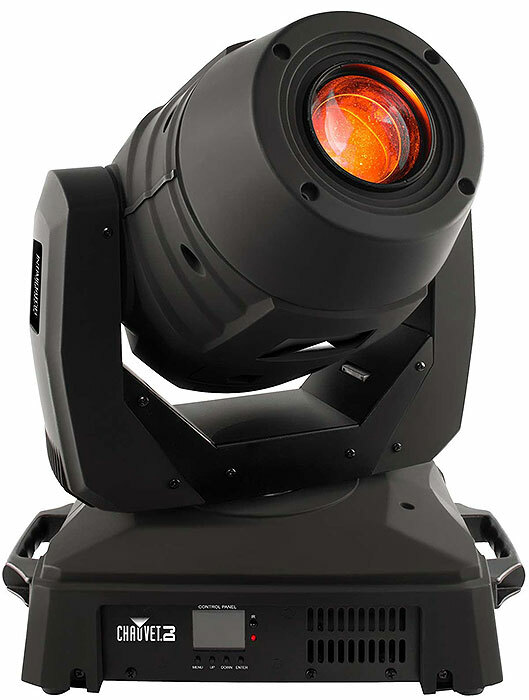 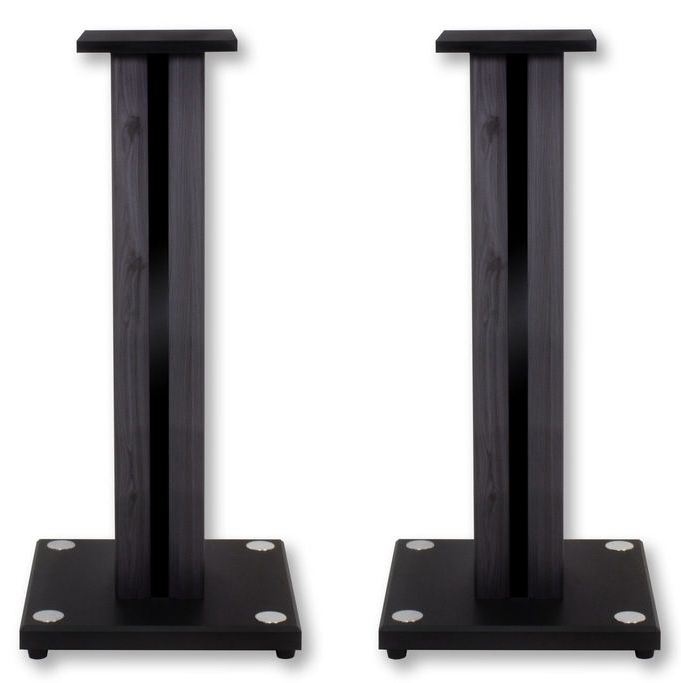 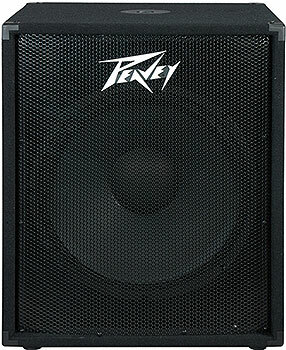 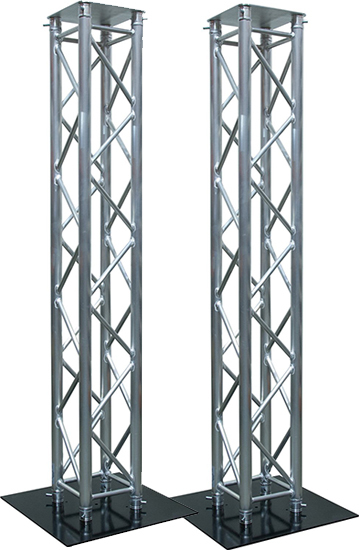 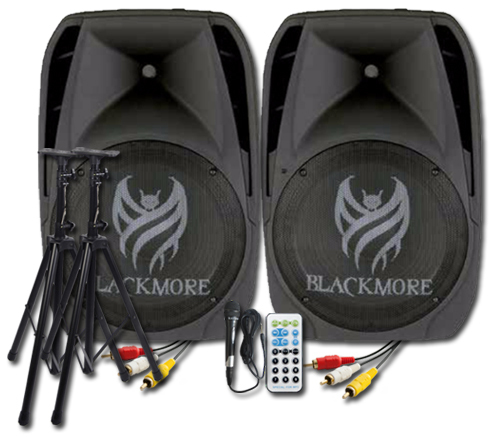 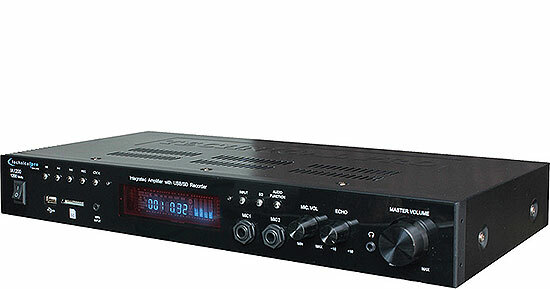 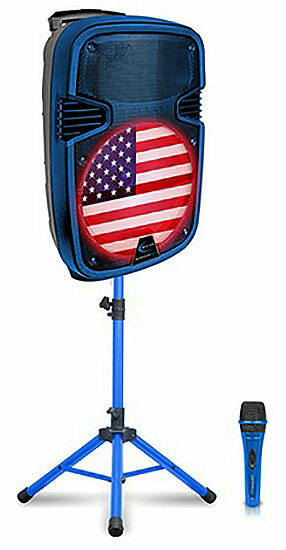 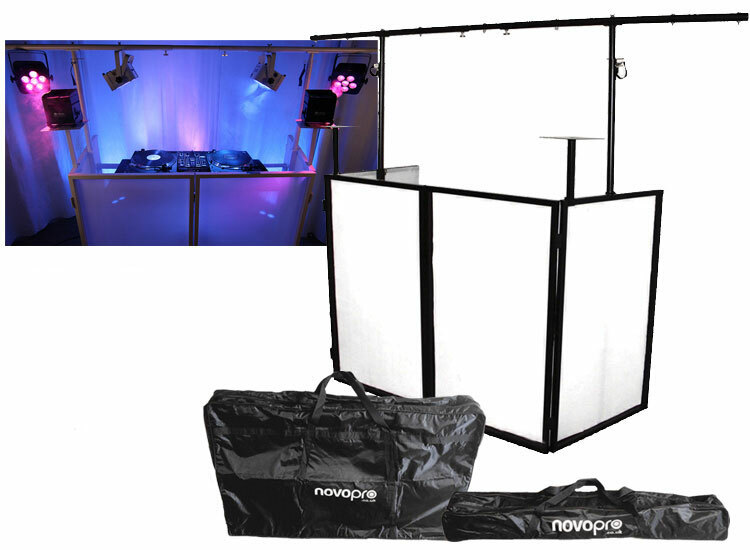 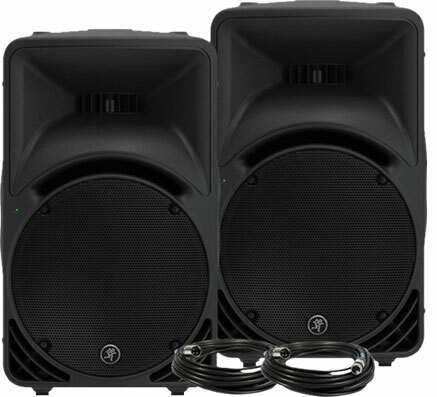 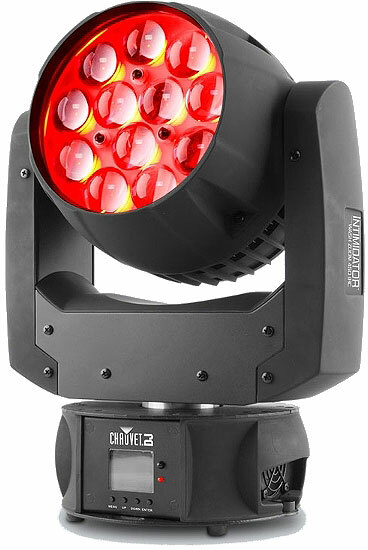 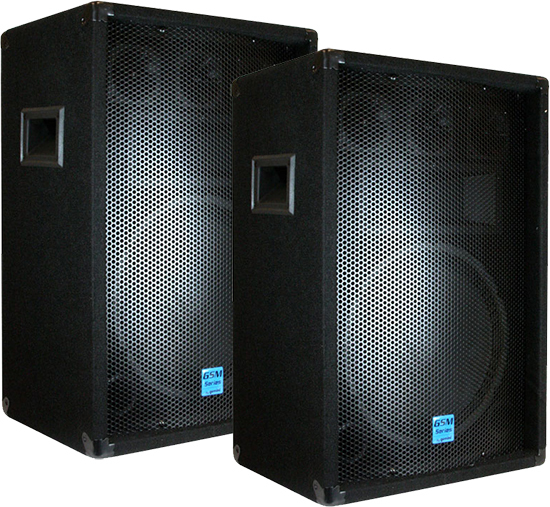 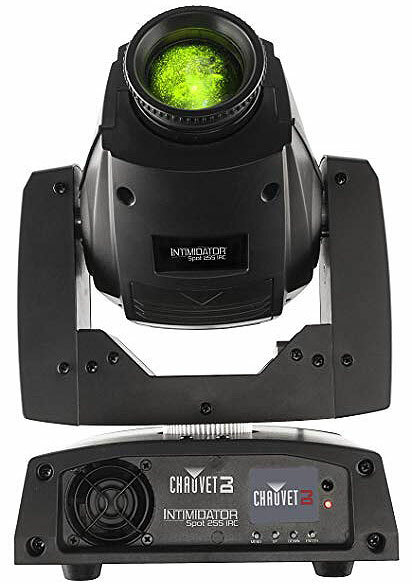 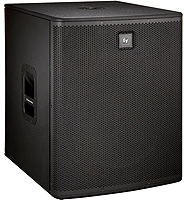 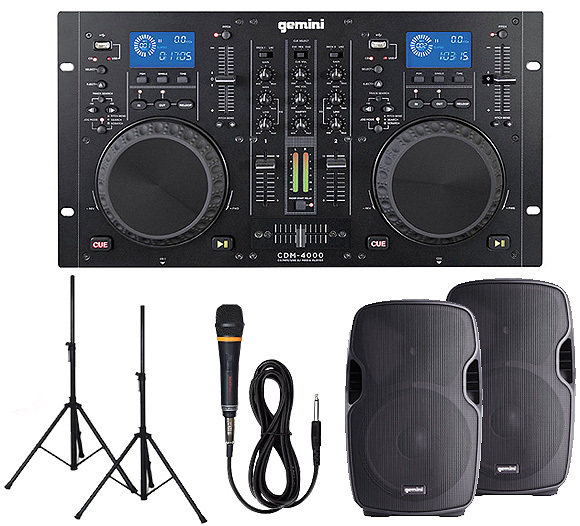 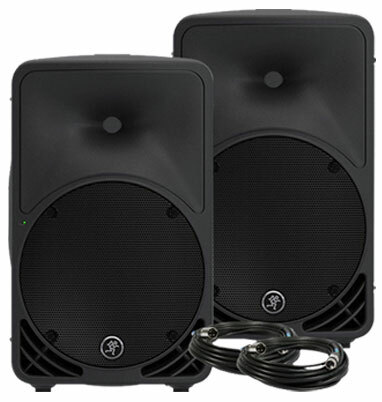 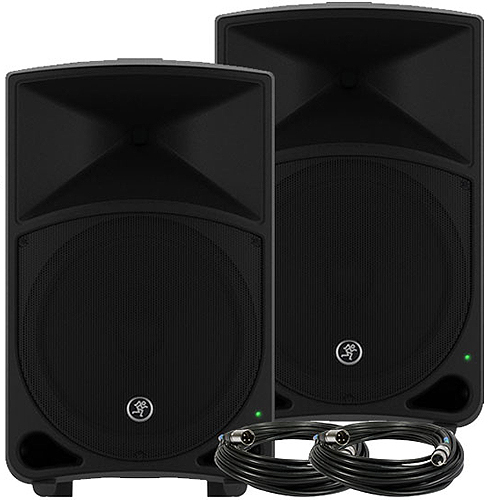 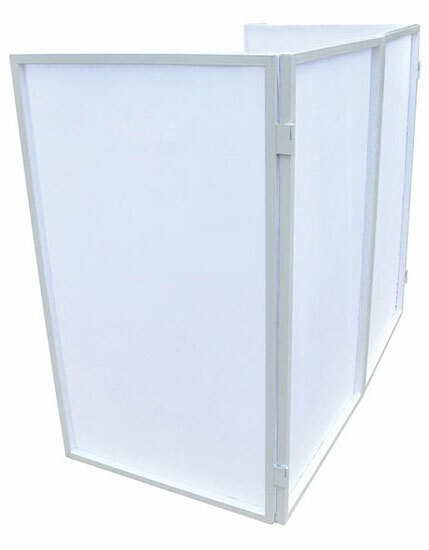 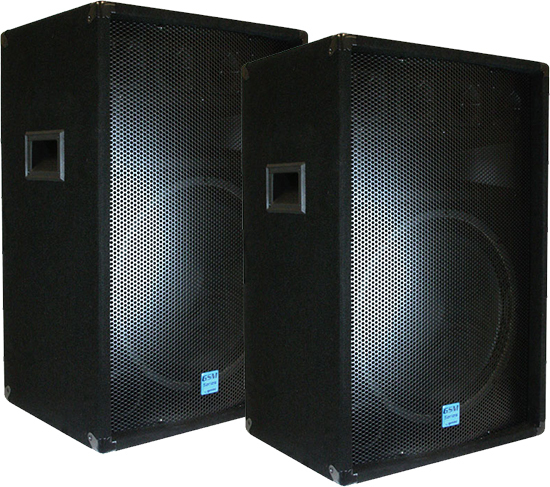 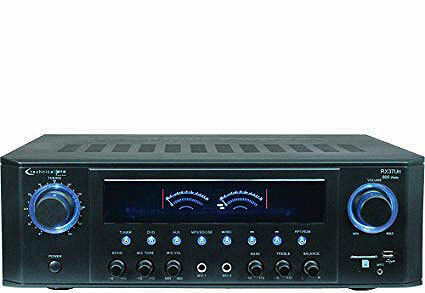 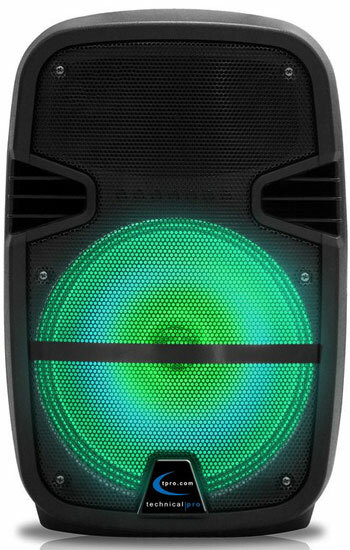 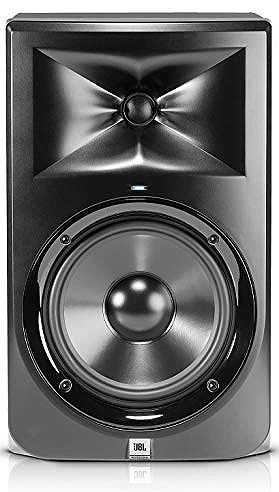 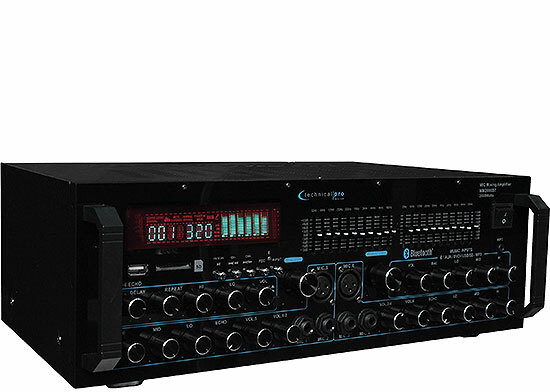 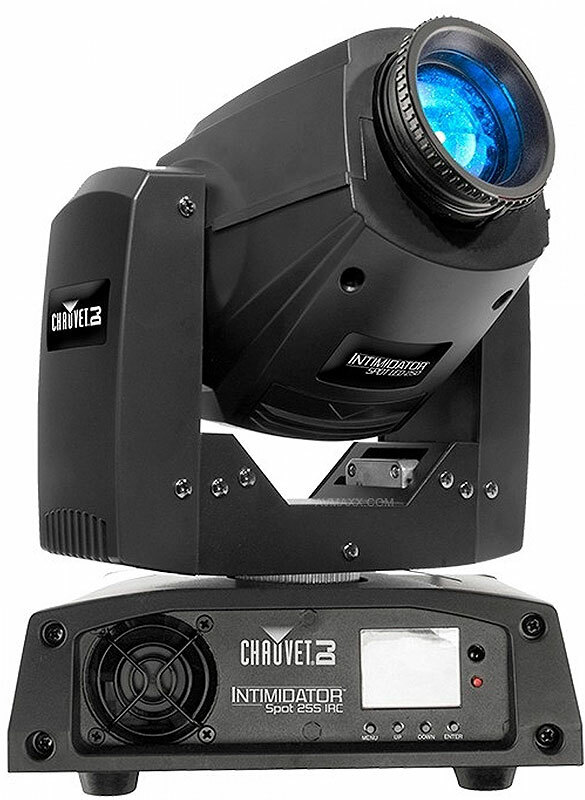 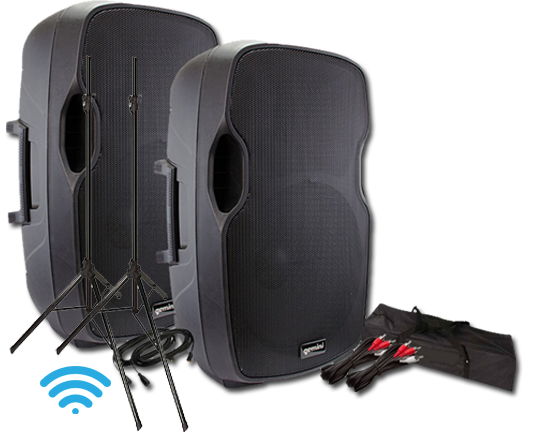 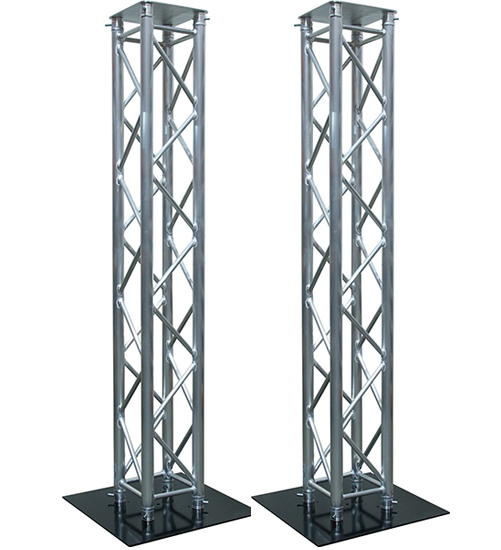 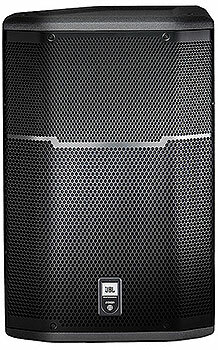 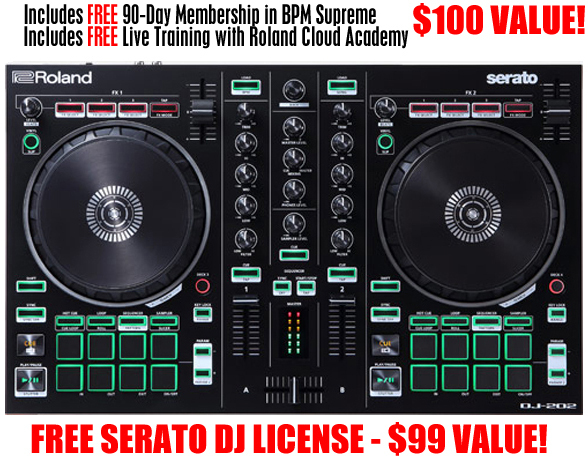 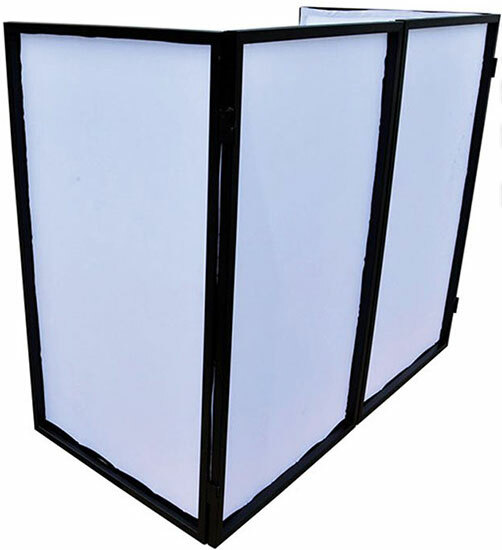 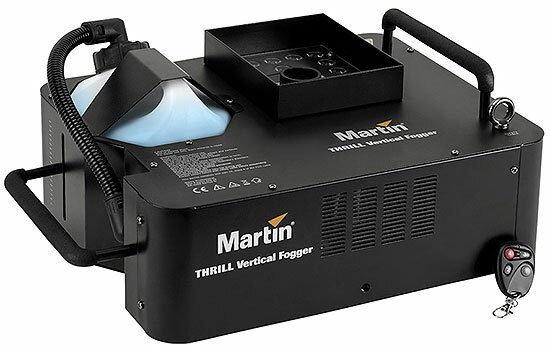 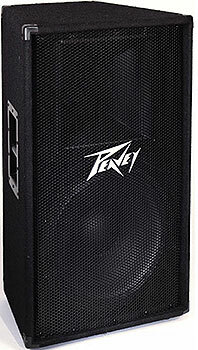 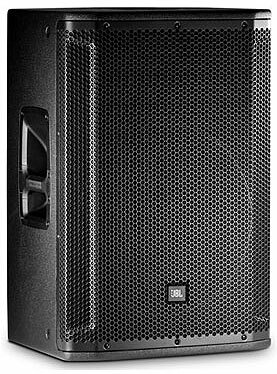 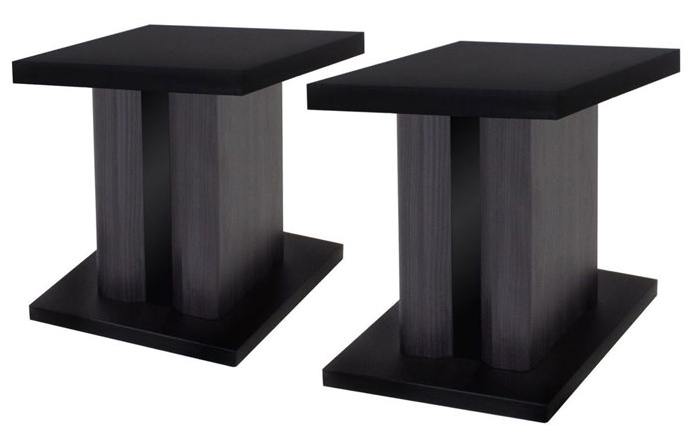 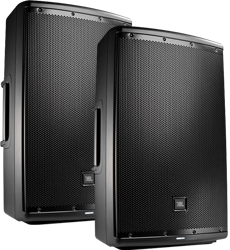 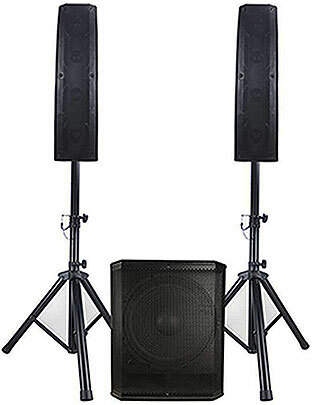 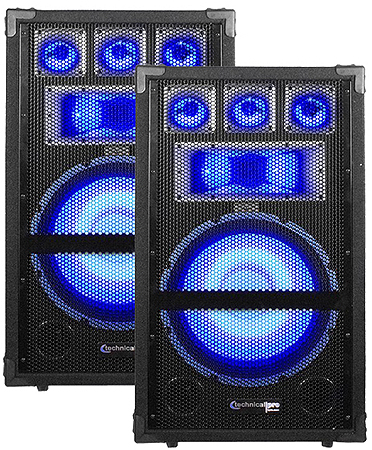 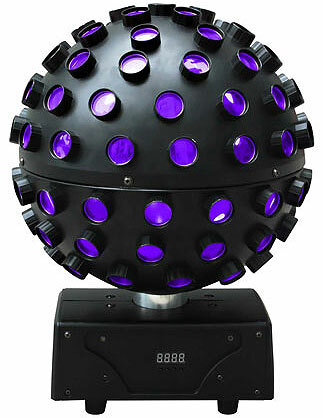 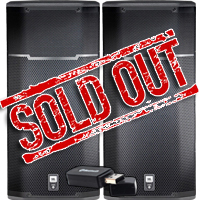 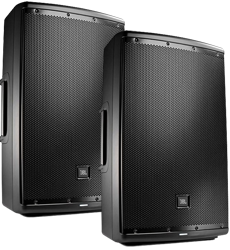 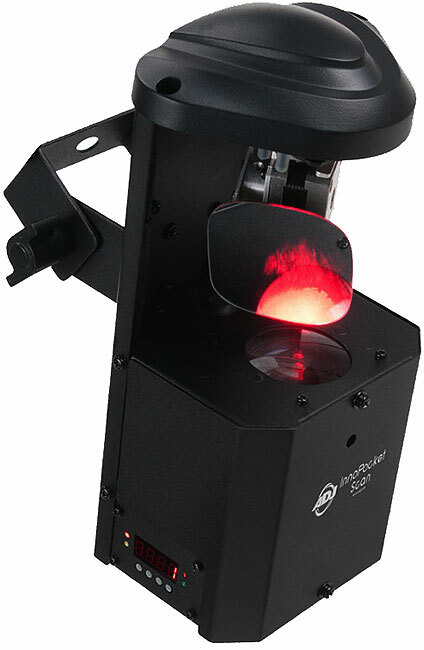 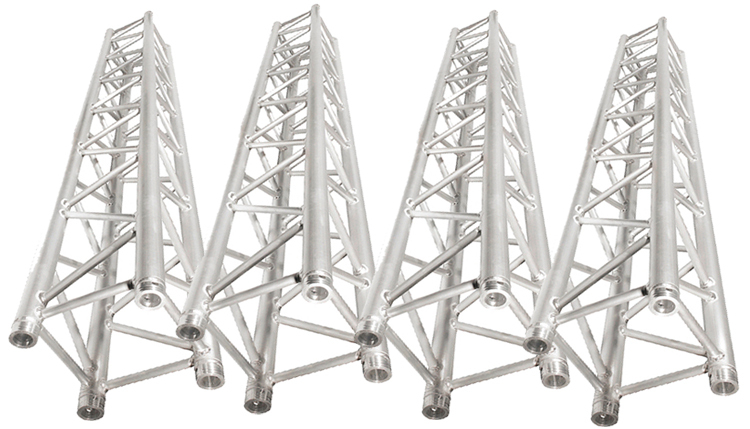 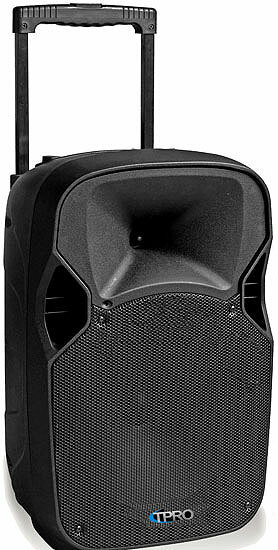 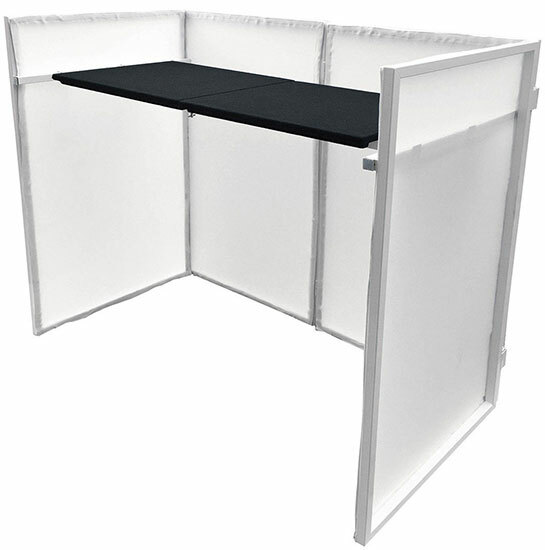 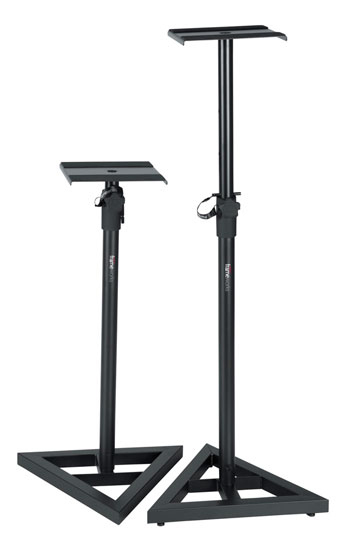 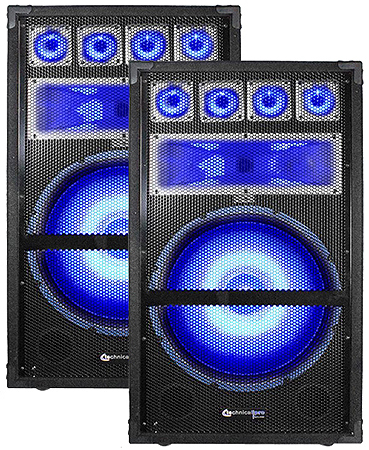 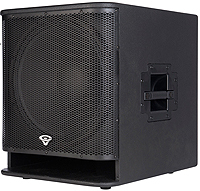 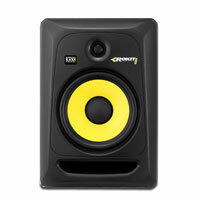 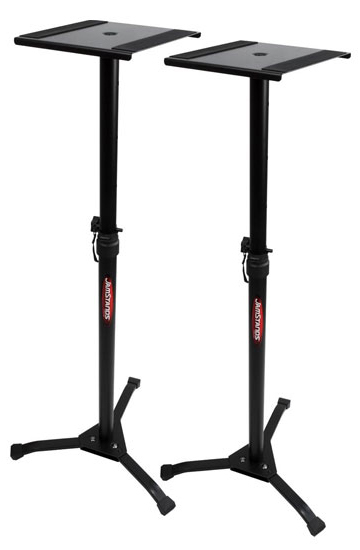 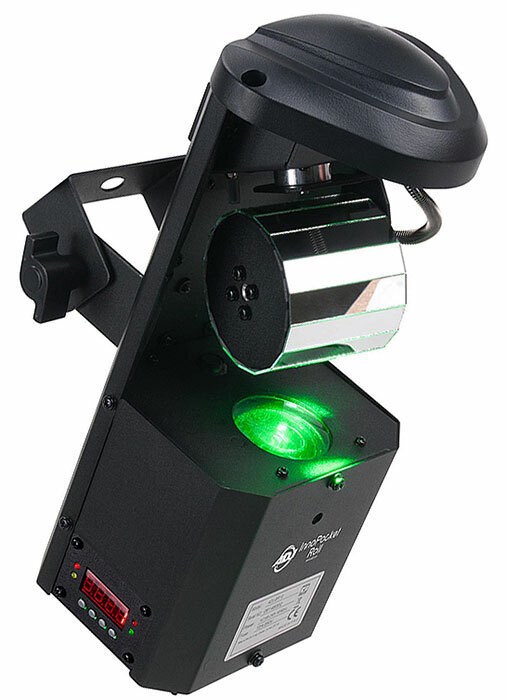 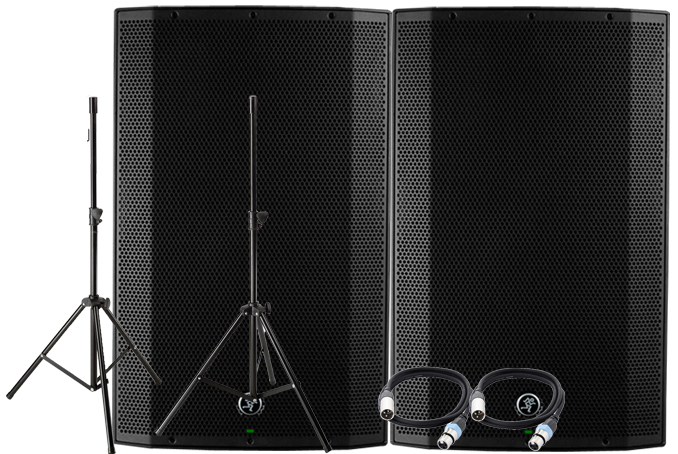 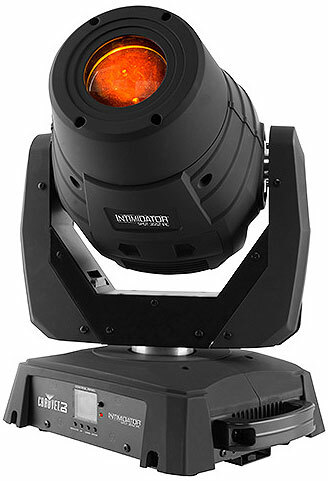 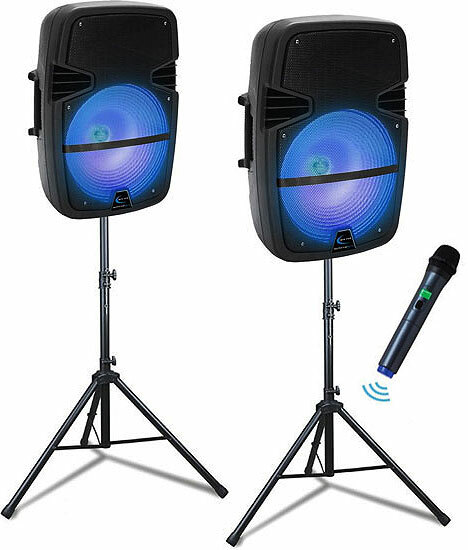 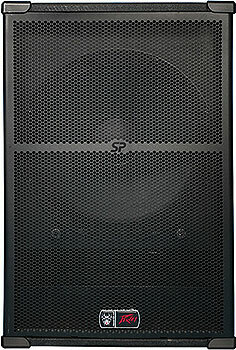 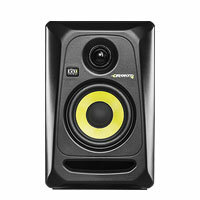 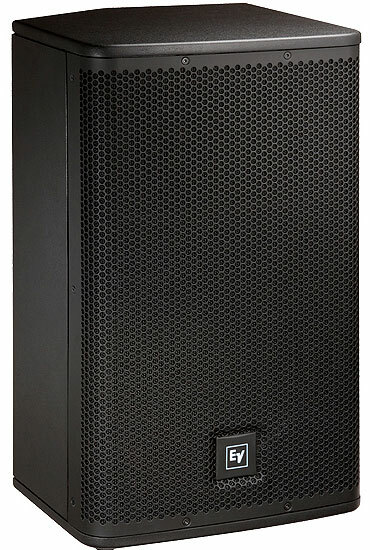 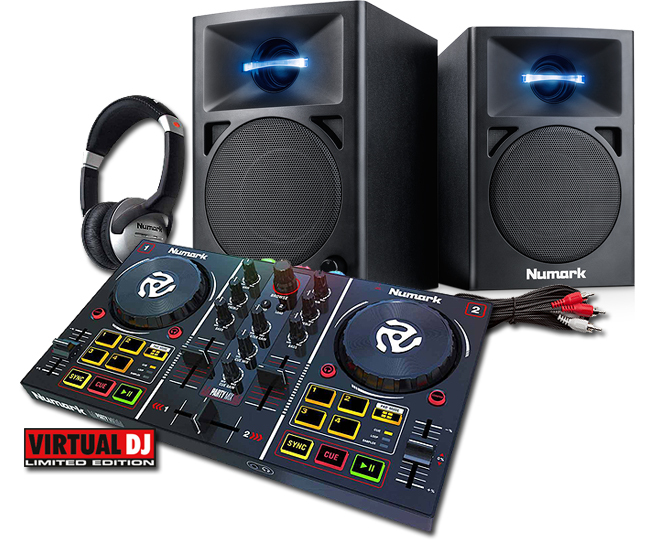 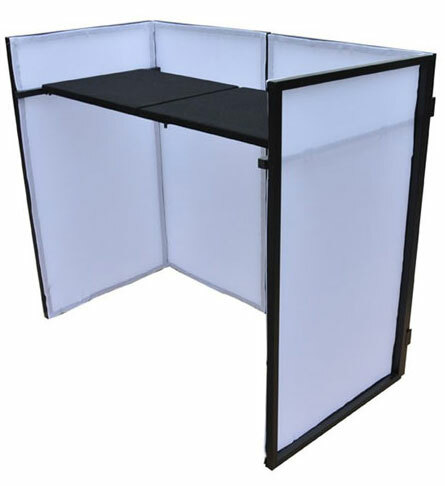 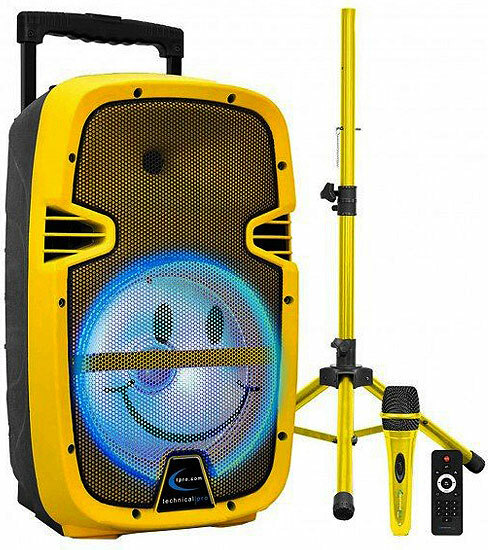 Chicago DJ Equipment Online Superstore - PRO AUDIO & LIGHTING AT THE LOWEST PRICES! 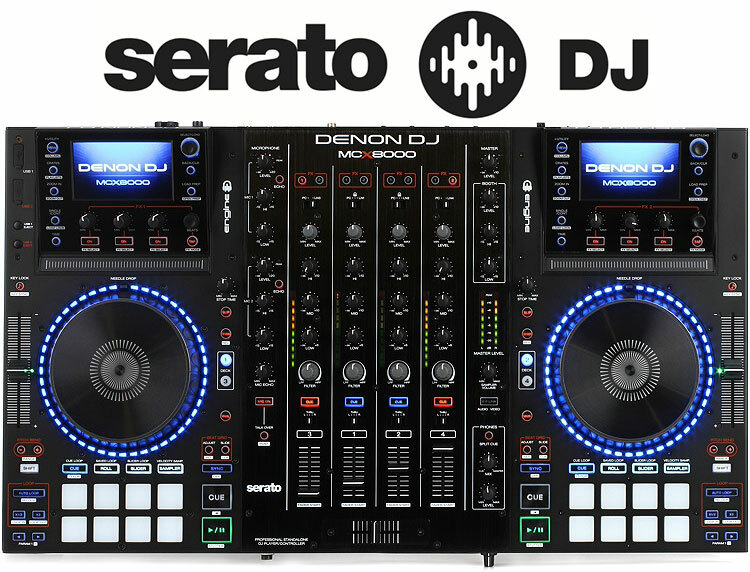 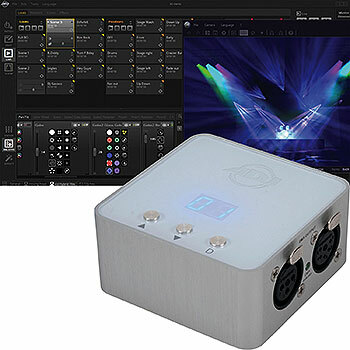 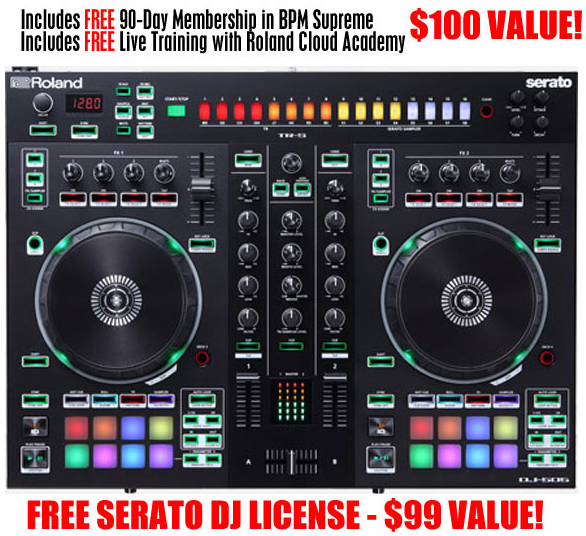 State-of-the-art DJ controller with a 4-channel mixer, built-in drum sequencing, vocal processing, and the deepest Serato DJ integration available. 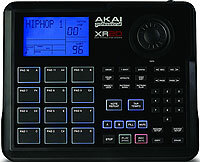 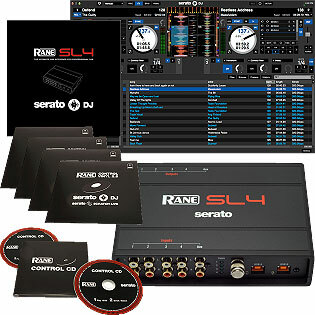 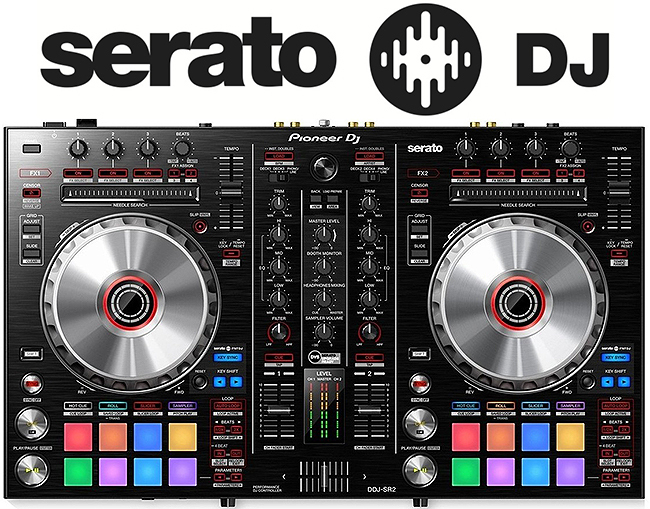 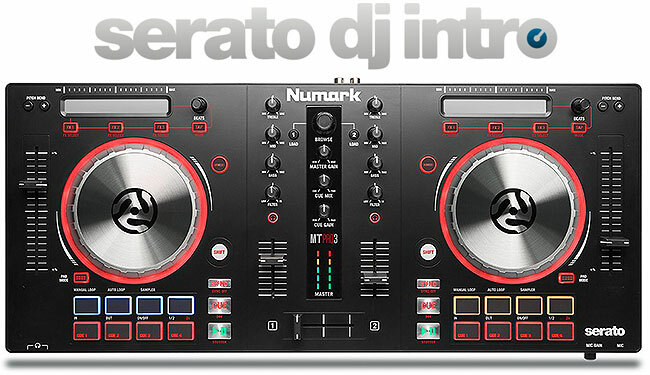 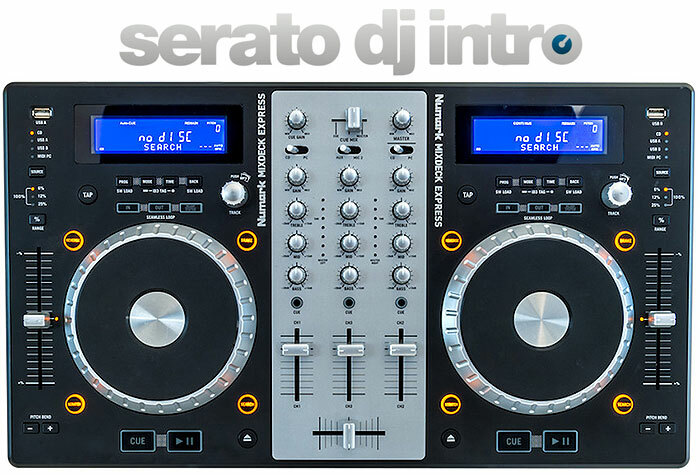 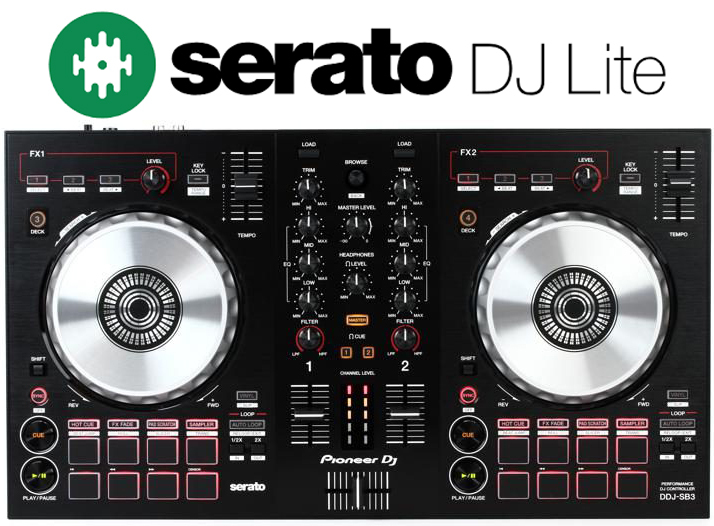 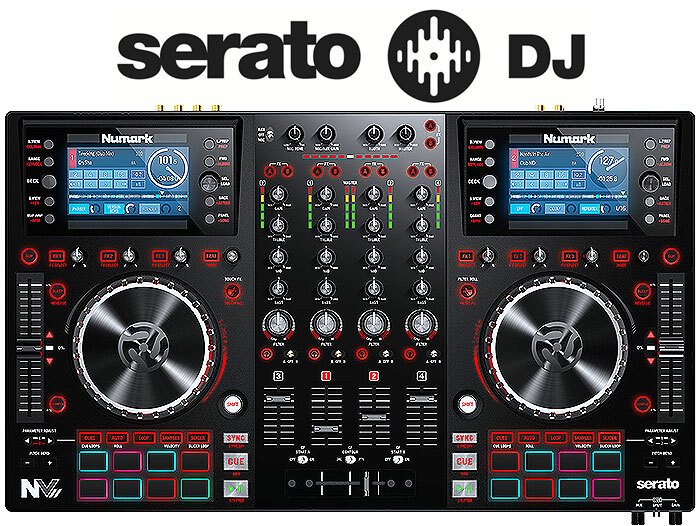 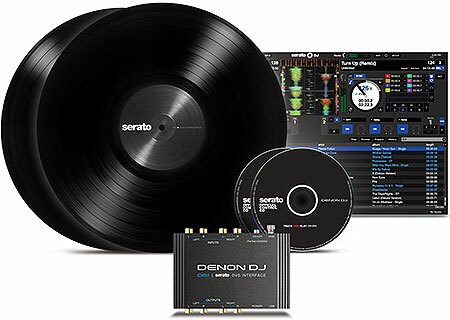 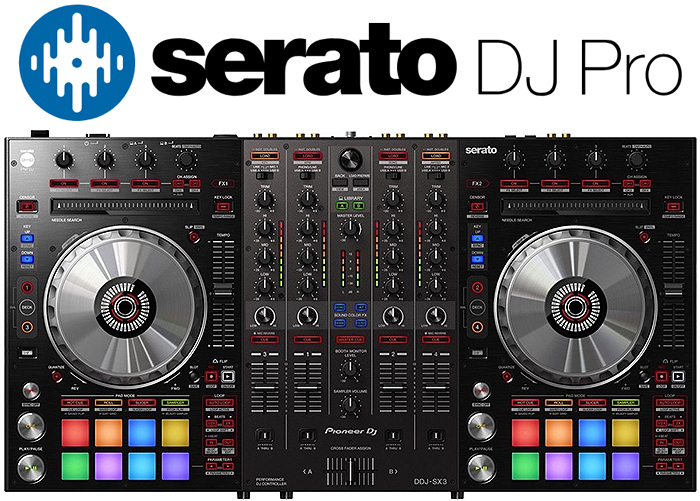 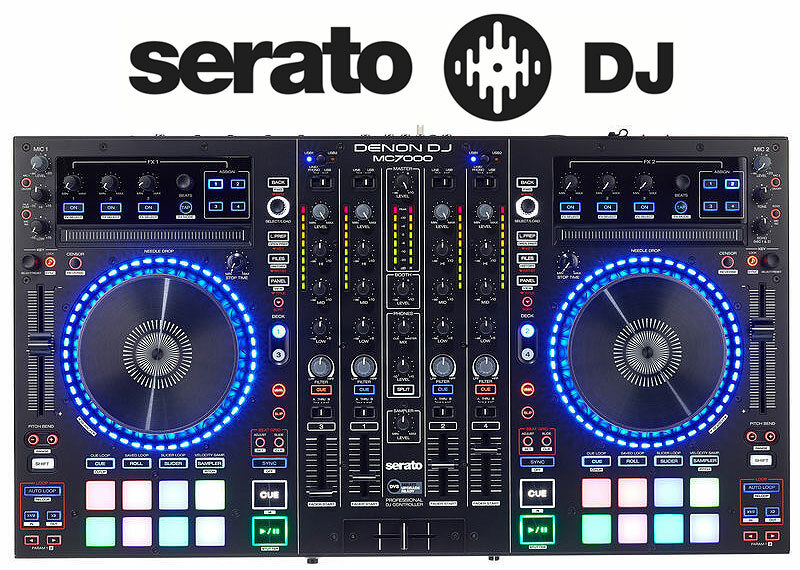 Pro DJ controller with Serato DJ Lite software. 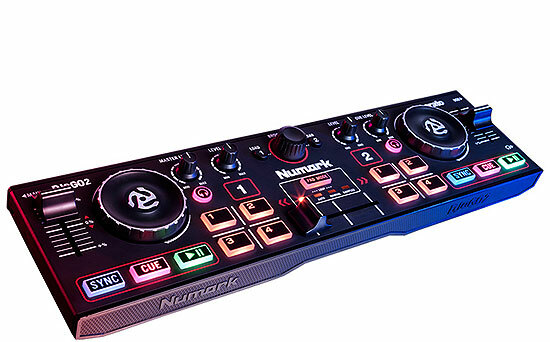 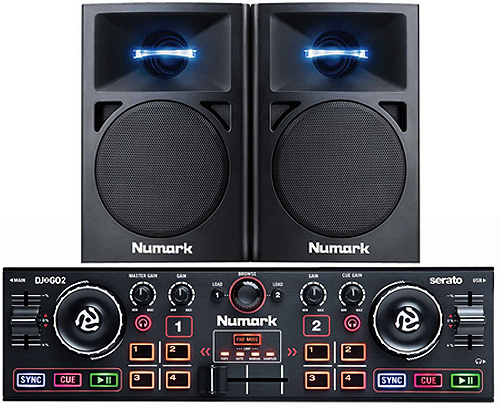 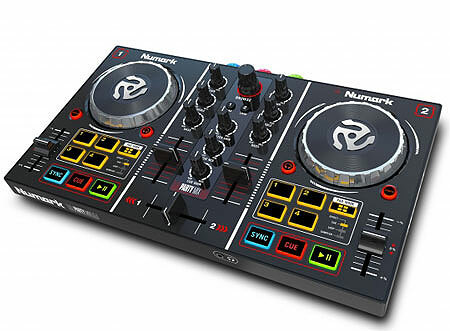 This 2-channel controller takes after our professional DJ gear with multicoloured Performance Pads and a spacious layout. 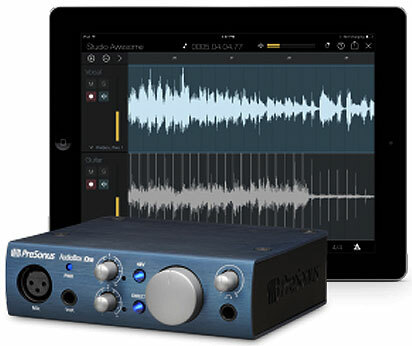 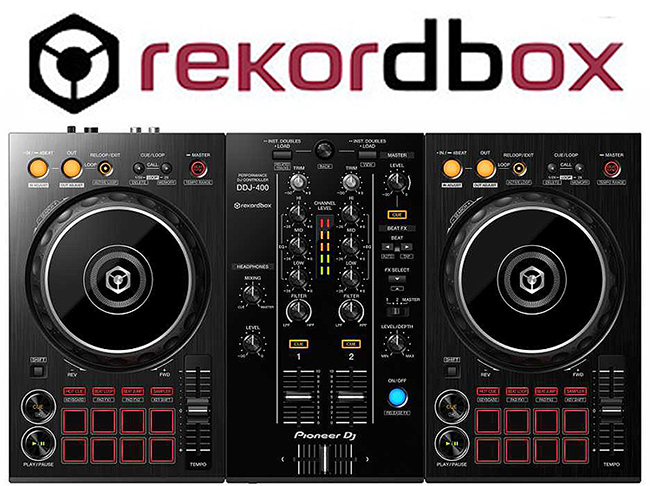 Beat FX, CDJ-style looping controls and more. 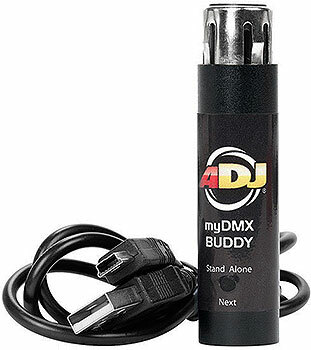 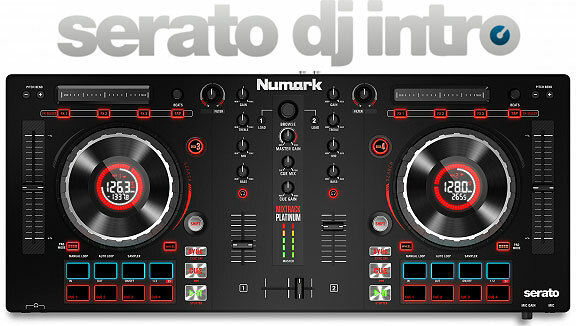 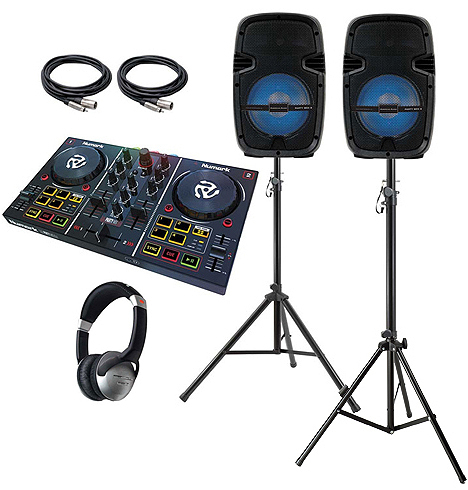 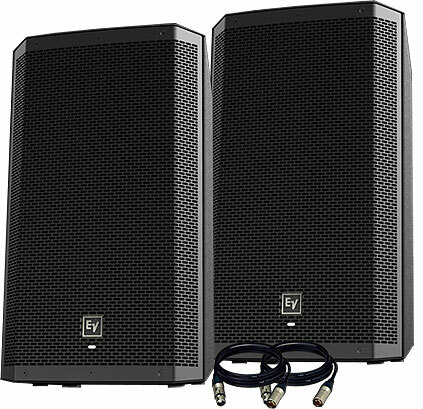 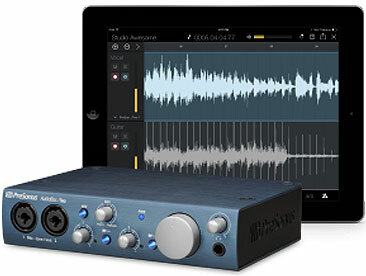 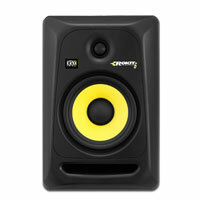 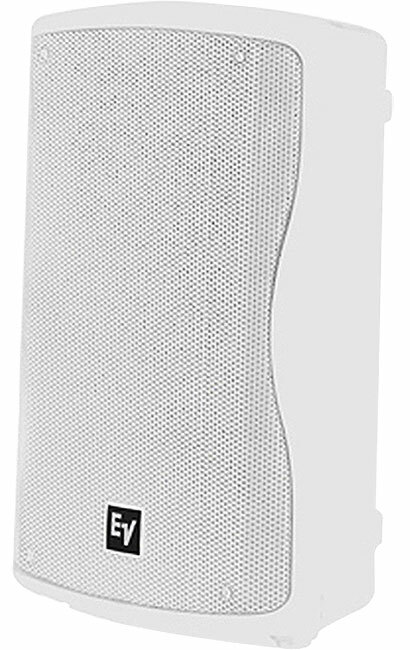 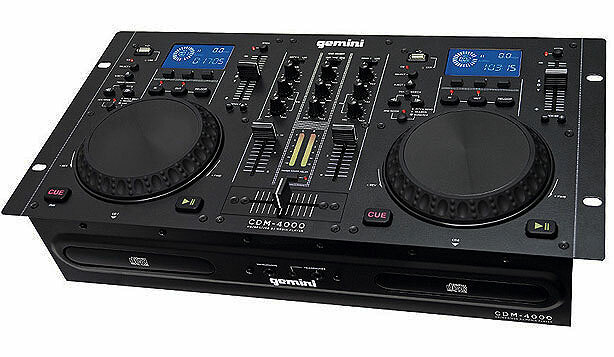 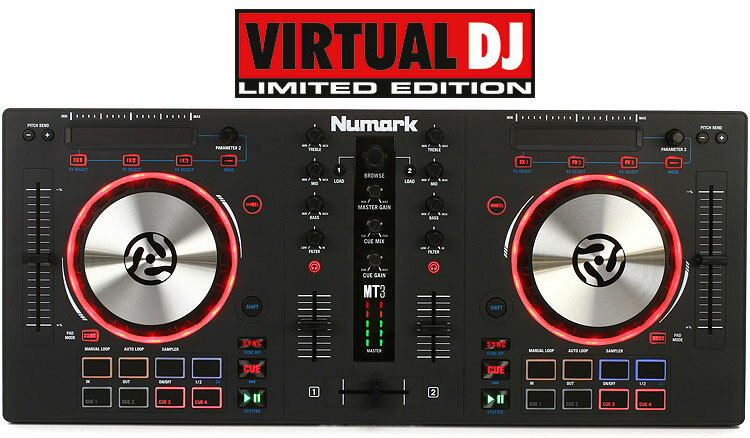 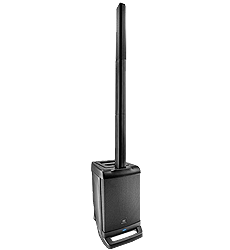 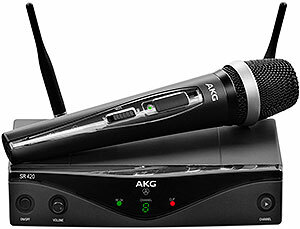 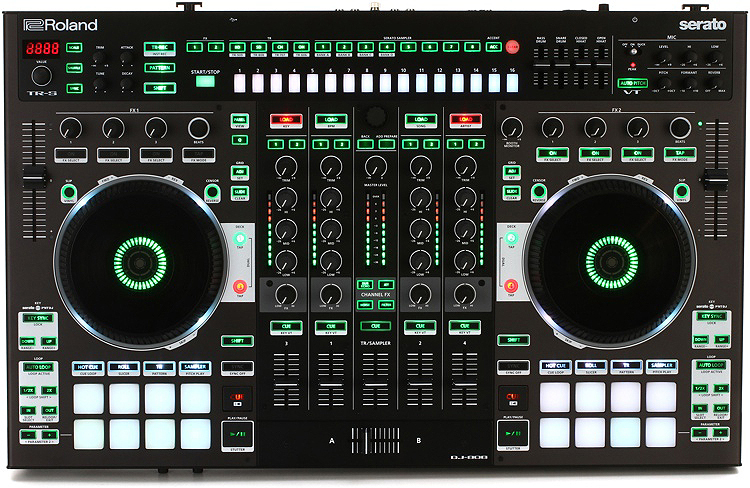 As a result, our advanced DJ gear will feel natural to use when you're ready to progress. 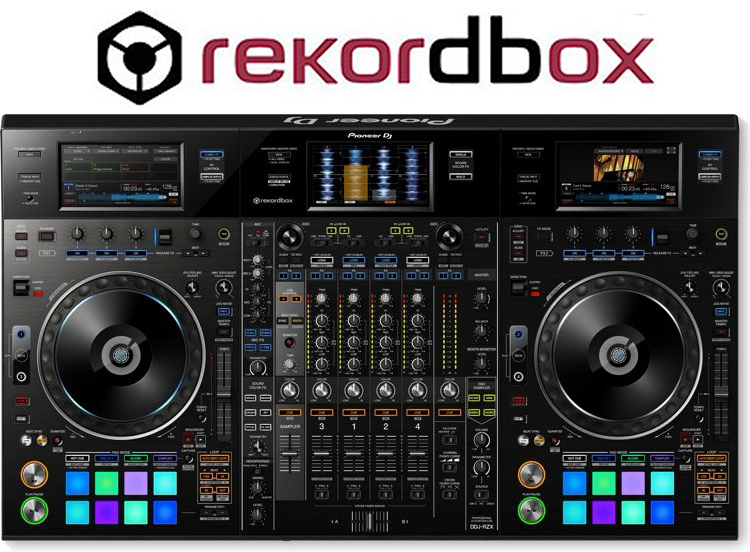 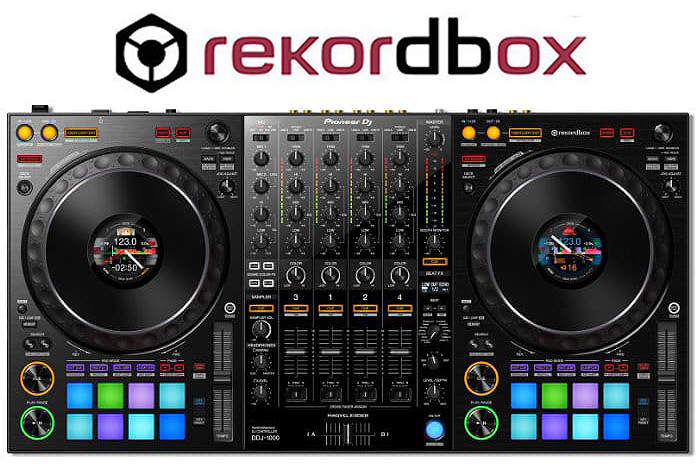 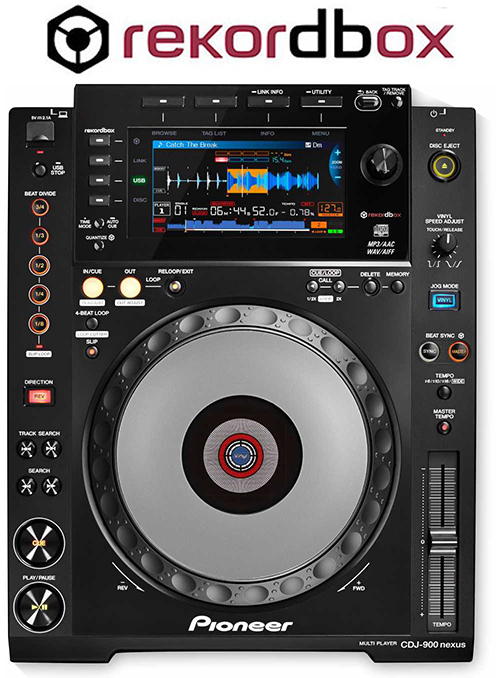 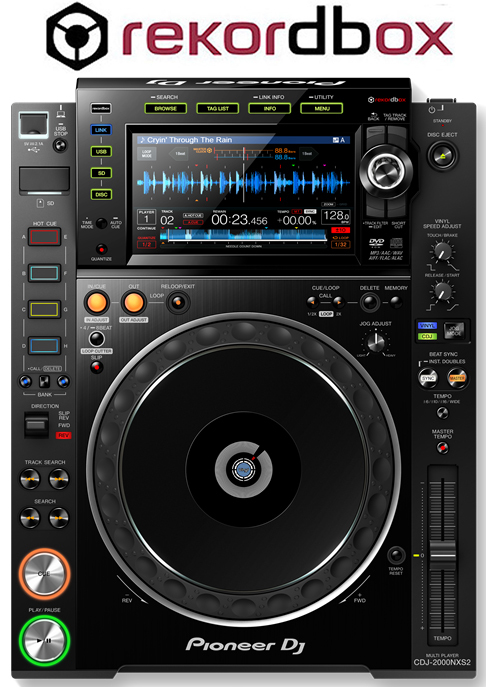 Designed for DJs on the road, it comes with three 7-inch touch screens that let you close your laptop and get intuitive control over audio and video features in rekordbox dj and rekordbox video directly from the hardware.